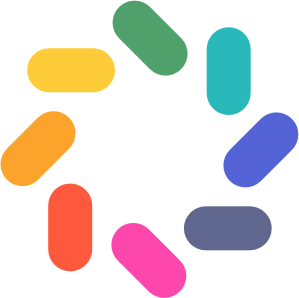 Export your roster from ProCare and send it to brightwheel to have your roster uploaded with no extra work for you! If you are coming to brightwheel from ProCare, please follow the steps below to export your roster. No reformatting necessary, our team will take care of the rest! 3. 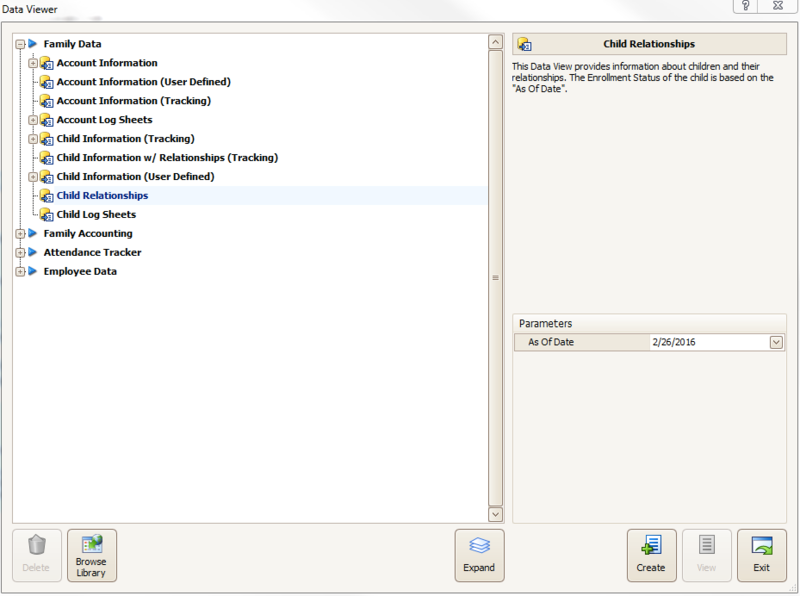 Select Child Relationships as of Today’s date and run the report by clicking Create towards the bottom right of the screen. 4. Click the down arrow next to the floppy disk and export as CSV.